Super Bowl LII is coming up this Sunday and I've got your guide on where to watch and what to order. Piggyback Bar is hosting a viewing party at Harborside. They'll have the game playing on two 20' screens and for $30, you get your seat, an all inclusive buffet including suckling pig, ribs and more and drink specials all game long. 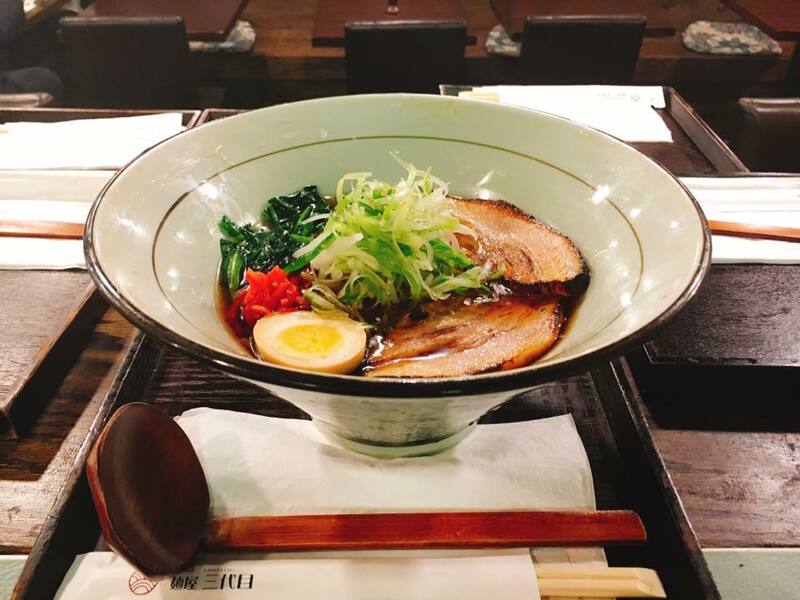 Use code jc_eats for $5 off ticket price. The Royal Men Foundation, in conjunction with Larsen's Restaurant, is holding a dinner fundraiser to help send 5 teens from each high school in Jersey City to a viewing of Marvel's Black Panther. The fundraiser is on 2/10 beginning at 4pm and tickets are $12 each. Two Jersey City restaurants made Eater's list of Best Regional Indian in NY and NJ: Sri Ganesh's Dosa House for their South Indian cuisine and Hyderabadi House for their specialties from the Hyderabad region. Starting to get a little winter stir-crazy? It's going to be in the 50s this weekend and there are some great ways to eat and drink well this weekend, so make sure to get out and enjoy! Australian-inspired Frankie, which opened late last year, is celebrating Australia Day the best way they can - with an Australia Day Bash! 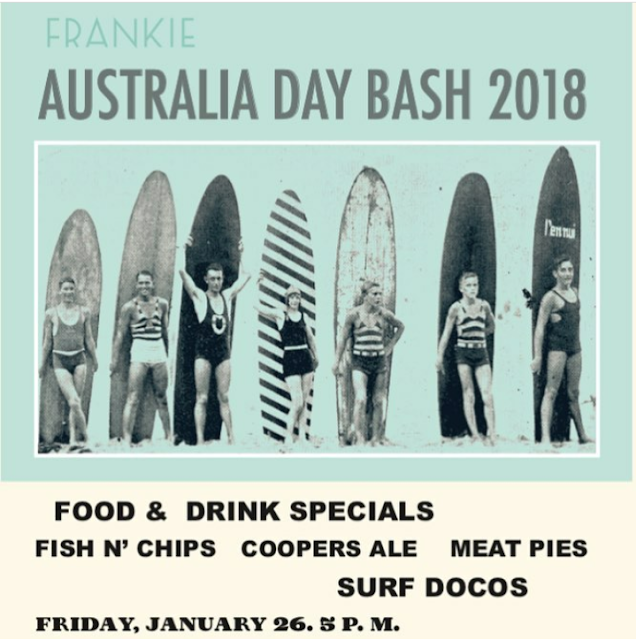 The party begins at 5pm and runs all night, featuring specials on Australian favorites like fish and chips, meat pies, and Coopers Ale. B. Good, the fast-casual chain with a healthy and community-driven focus, has launched their search for the 2018 Customer of the Year with some exciting rewards for the lucky winner. The full announcement is below. 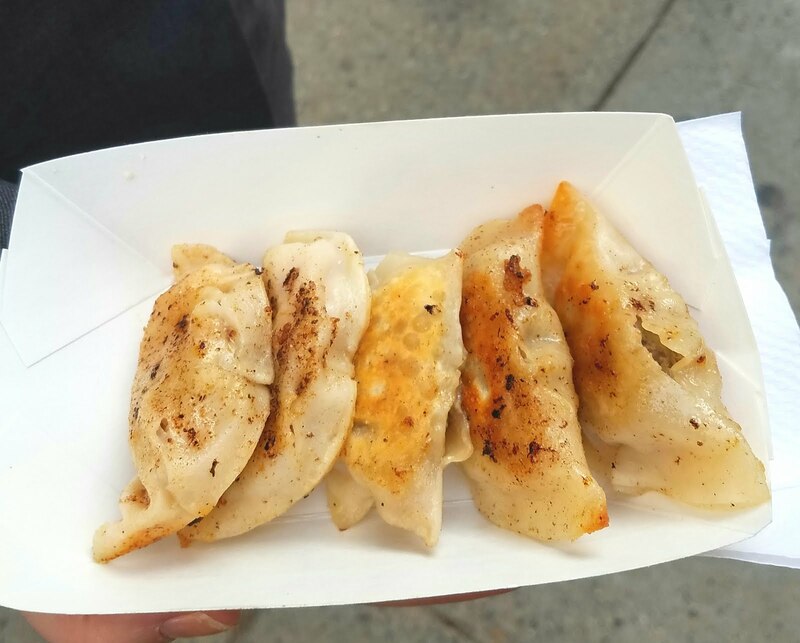 Hudson Restaurant Week is back! 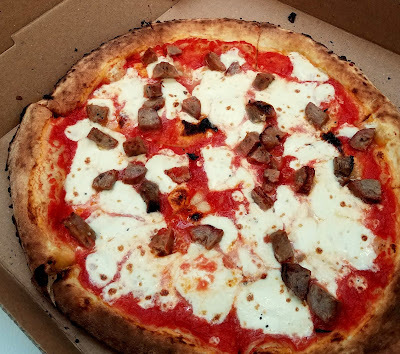 If you're not familiar with Restaurant Week, restaurants around Hudson County (including Jersey City and Hoboken) offer special 2 or 3 course prix fixe lunch and dinner menus, ranging anywhere from $18-40. It will be running for the next two weeks from now through Friday, 2/6. 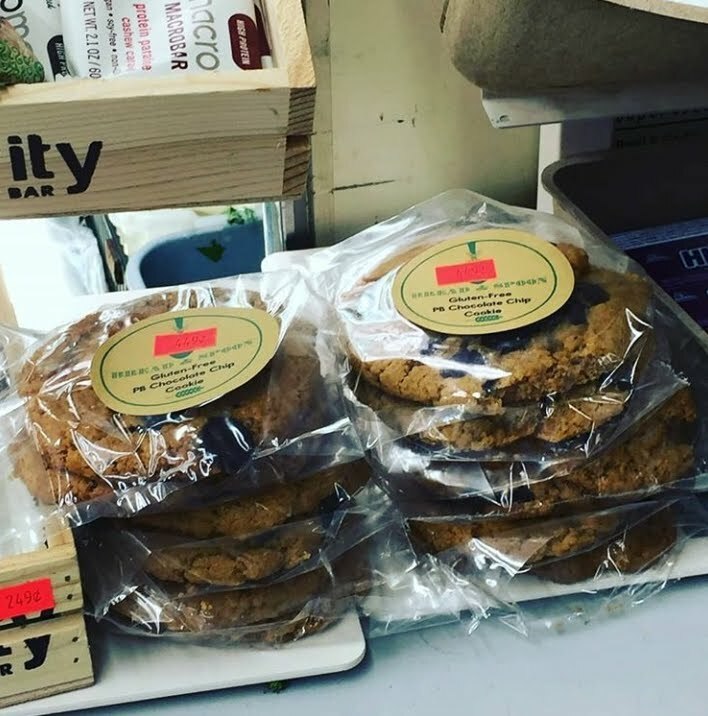 Bread & Spoon has started selling their gluten-free peanut butter chocolate chip cookies at P&K Market. 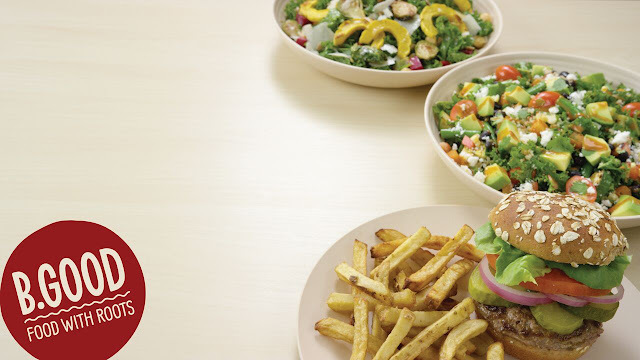 ME Casa has started offering $7.99 delivery and take-out lunch specials every Monday through Friday from 11am-3:30pm. Bucket & Bay is holding a Gelato-Making Masterclass on 1/25 focusing on speakeasy flavors like gelato infused with oak, smoke, and other liquors. Tickets are $95 each. Rockin Mex, 2 Division Street, opened in late November with little fanfare or notice. Replacing local BBQ spot Legal Beans (although still affiliated), Rockin Mex advertises tacos, burritos, Mexican salads, and burrito bowls. Community News: Pokay Tacos, Gin and Jupiter at LSC After Dark, Free Downtown Yogurt and more. 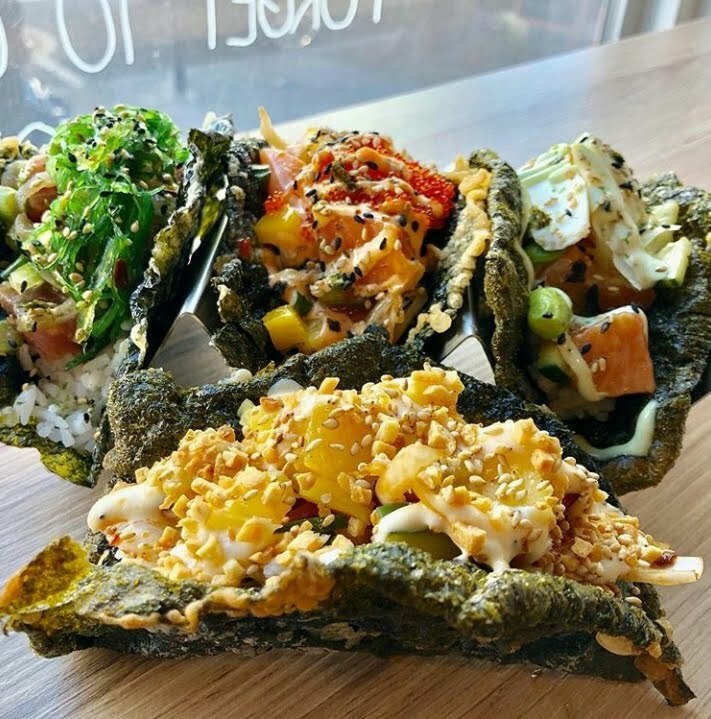 Pokay is introducing a new menu item: poke tacos in nori shells! Tuesday is the first day they're available. Join Liberty Science Center and Midnight Market this Thursday 1/18 for Gin and Jupiter at LSC: After Dark. Brockman's Gin, Corgi Spirits, and Botanist Gin will all be there as well as some of Midnight Market's favorite vendors with $5 bites, intergalactic laser tag, an alien tribble filled ball pit and much more. Tickets are $20. Next Tuesday 1/23, join Jersey Wine and Spirits and Van Hook Cheese for a night exploring the Wine and Cheese of Italy. Tickets are $40 and the event starts at 7pm. 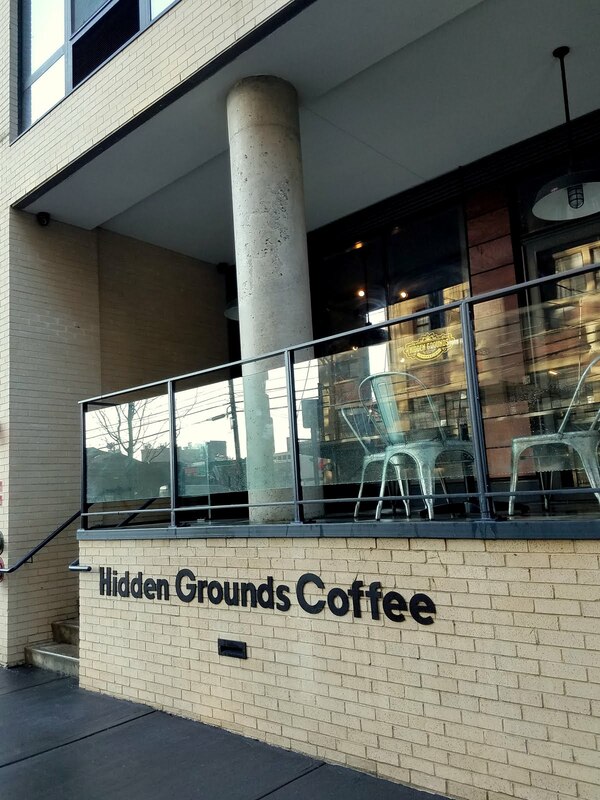 Hidden Grounds launched the soft open of their new Jersey City space at 148 1st Street last week.With two locations in New Brunswick, Hidden Grounds has quickly gained a devoted following since it opened in 2013 with their attention to detail, style aesthetics, high quality coffee and unique offerings like their specialty chai teas. New Tokyo-style ramen house Menya Sandaime recently launched the soft opening for their Jersey City location - just in time for the winter weather to settle in. Join Hudson Pride Center and Garden State Equality this Tuesday, 1/9, at Atlas, 130 Newark Ave, as they host an Evening with the Mayors of Hoboken and Jersey City and the LGBTQ community. The event starts at 8pm. 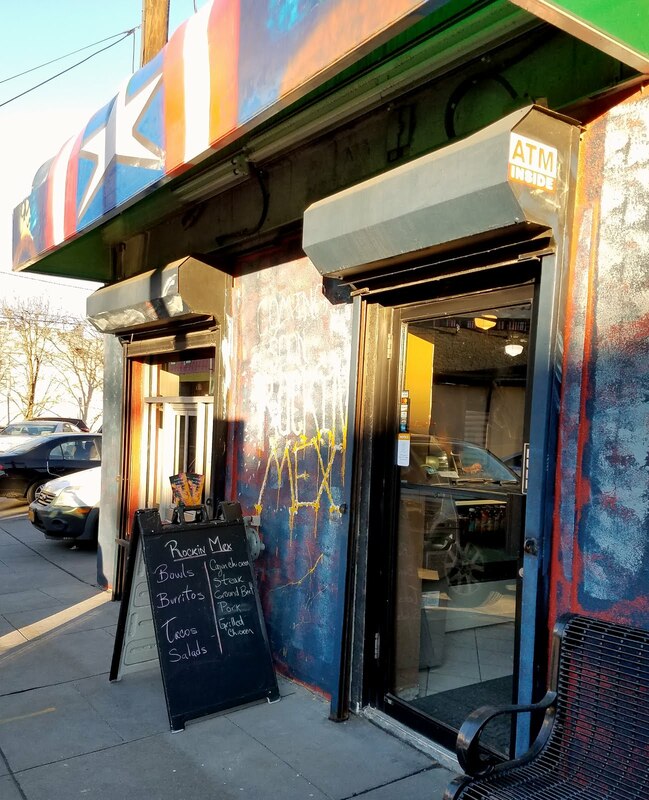 On Monday 1/8, Dolya Cafe, 128 Newark Avenue, will be celebrating their Grand Opening and Ribbon Cutting Ceremony with the HDSID and Mayor Fulop at 4pm. Prato Bakery has put together a special trip to Tuscany with a focus on enjoying the food and learning the cooking techniques of the region. The trip will run from 7/7-7/14. 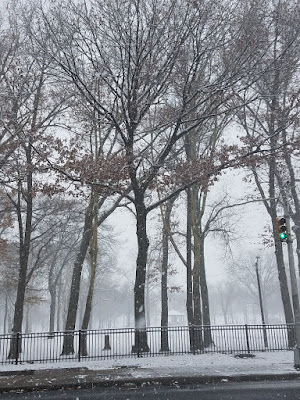 The Bomb Cyclone is here and is predicted to bring anywhere from 3-8 inches of snow with it along with freezing temps and high winds. 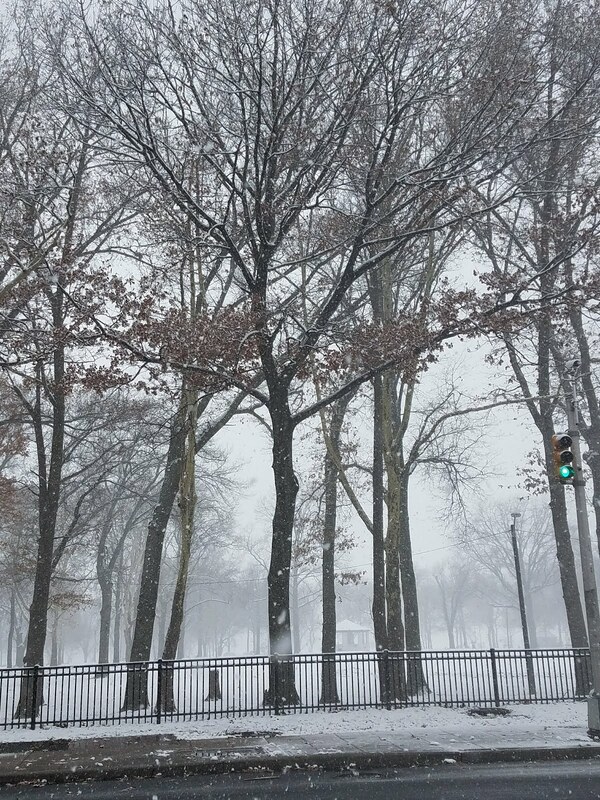 Your best bet is to stay inside, but in case you feel like venturing out, here's a list of confirmed opening/closings. 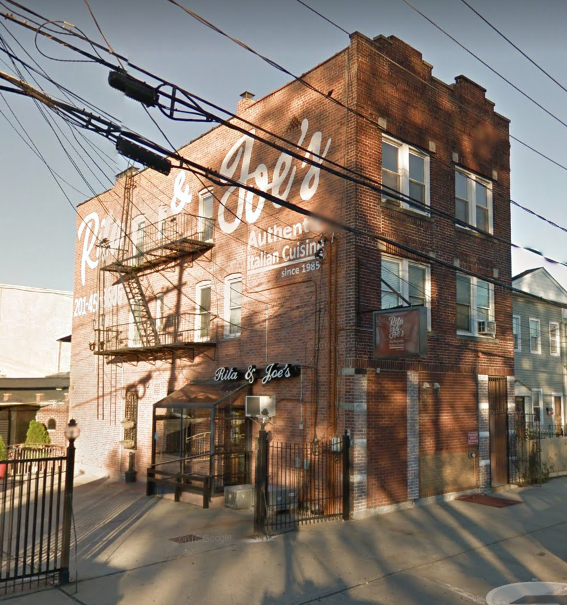 This week, long-standing Italian restaurant Rita & Joe's announced they would be closing.